"Thanks for visiting my website, I hope you have laughed, smiled, or rolled your eyes. I love sharing my poetry and art with you and hope to continue for many years. 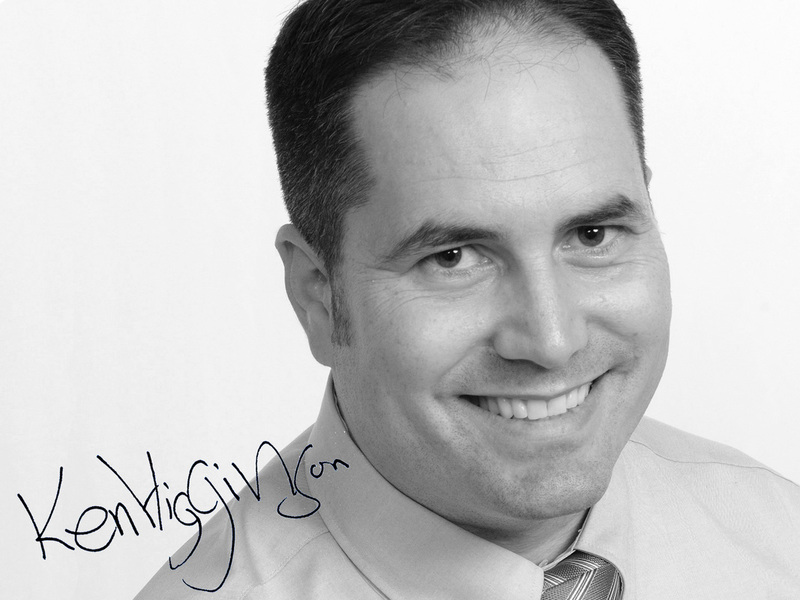 Ken Higginson is an author and illustrator who loves creative simplicity. He lives in sunny Lincoln California with his wife and four children. Ken's first book "Underneath the Gooberry Bush" is praised by critics and loved by fans. He is now working on his second book.